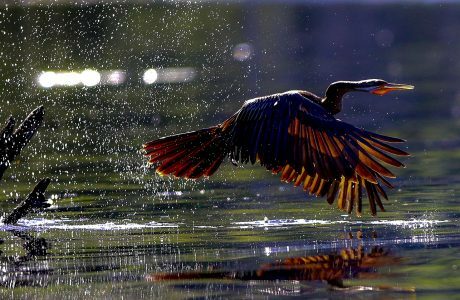 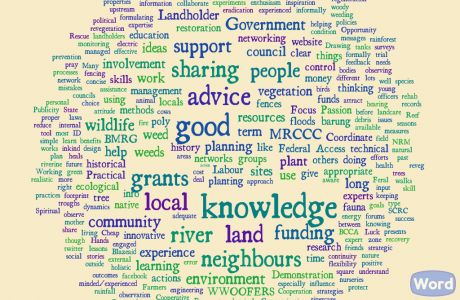 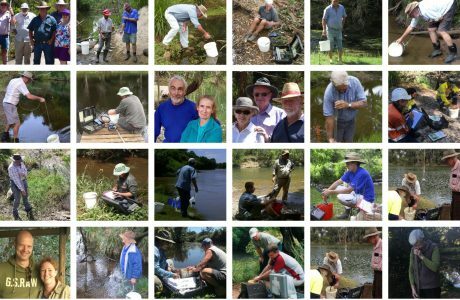 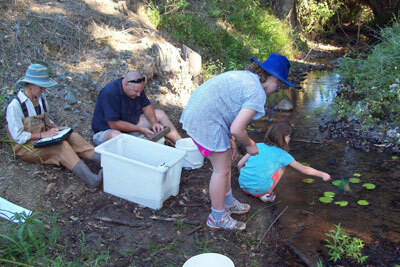 Welcome to The Mary River Catchment Coordinating Committee website. 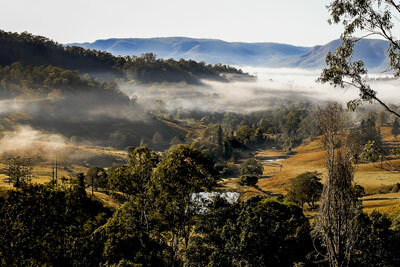 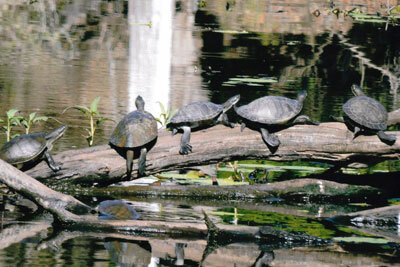 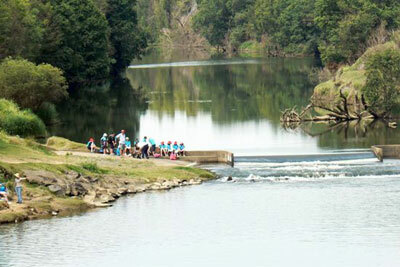 The Mary River Catchment is one of the most diverse catchments in Queensland. 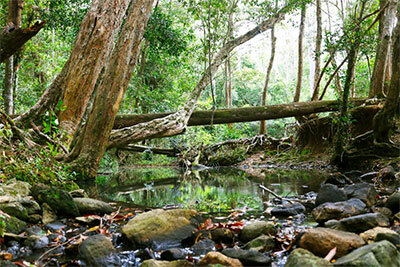 It covers 9595 km2 from Maleny to Fraser Island and contains a population of over 200,000 people, both on the land and in urban areas and rural subdivisions. 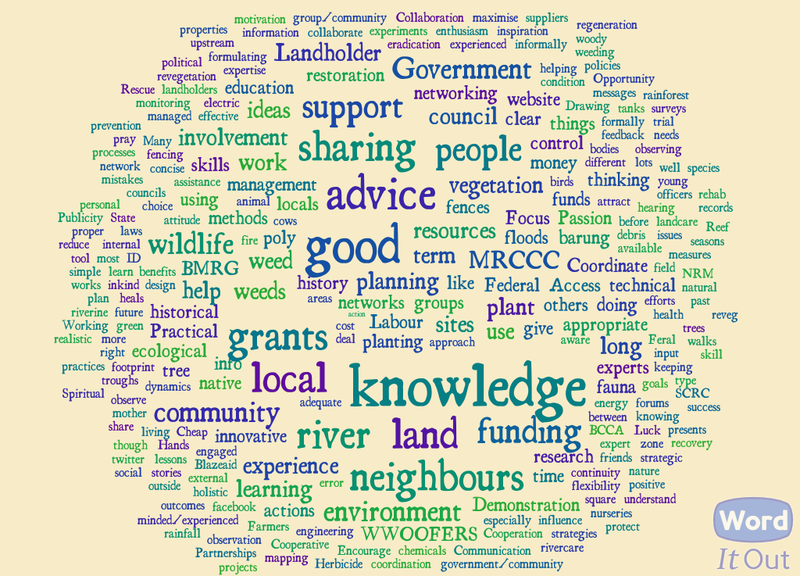 Aims of the Mary River Catchment Coordinating Committee. 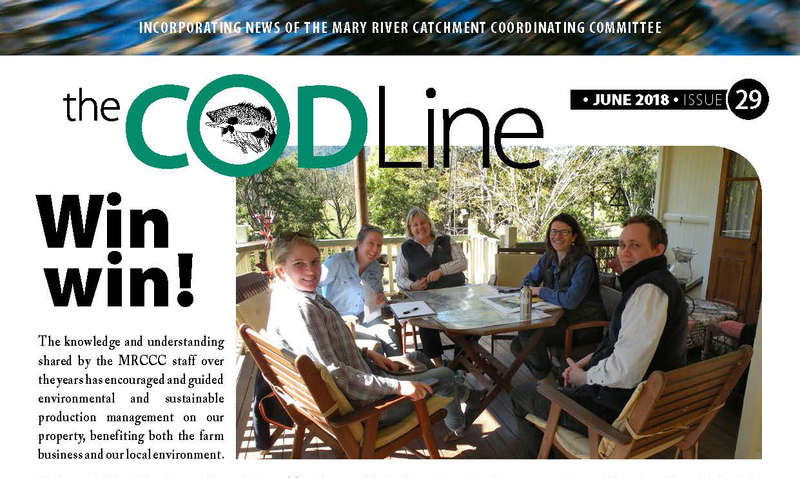 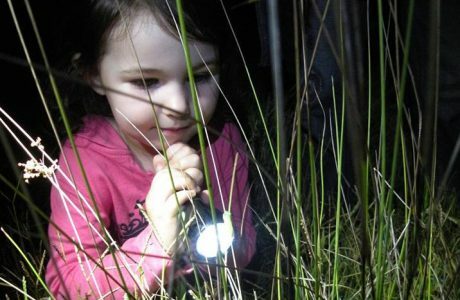 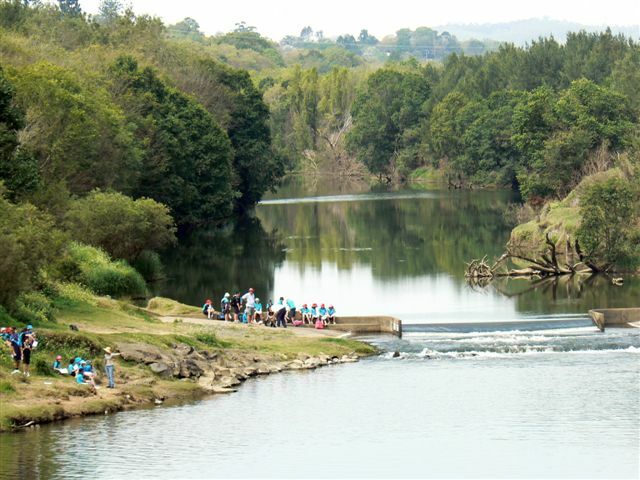 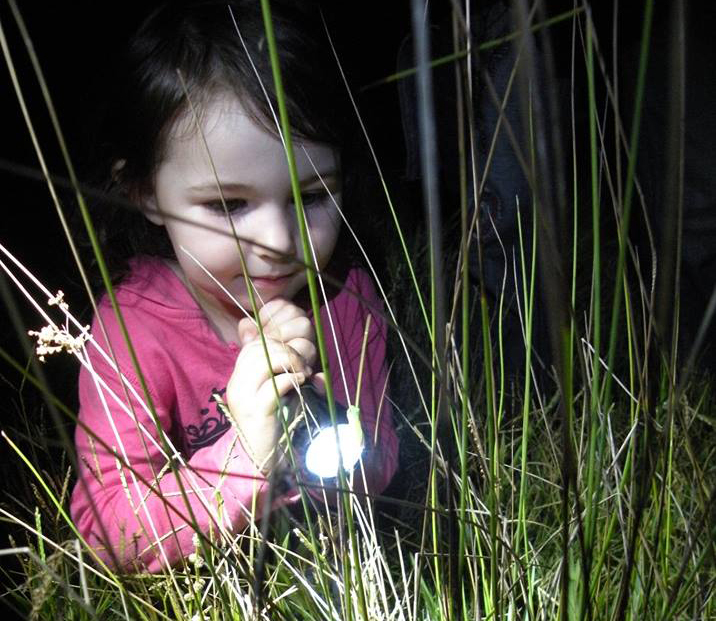 The aim of the Mary River Catchment Coordinating Committee (MRCCC) is to promote within the community and through interested sectors, a common view of a sustainable and productive catchment. 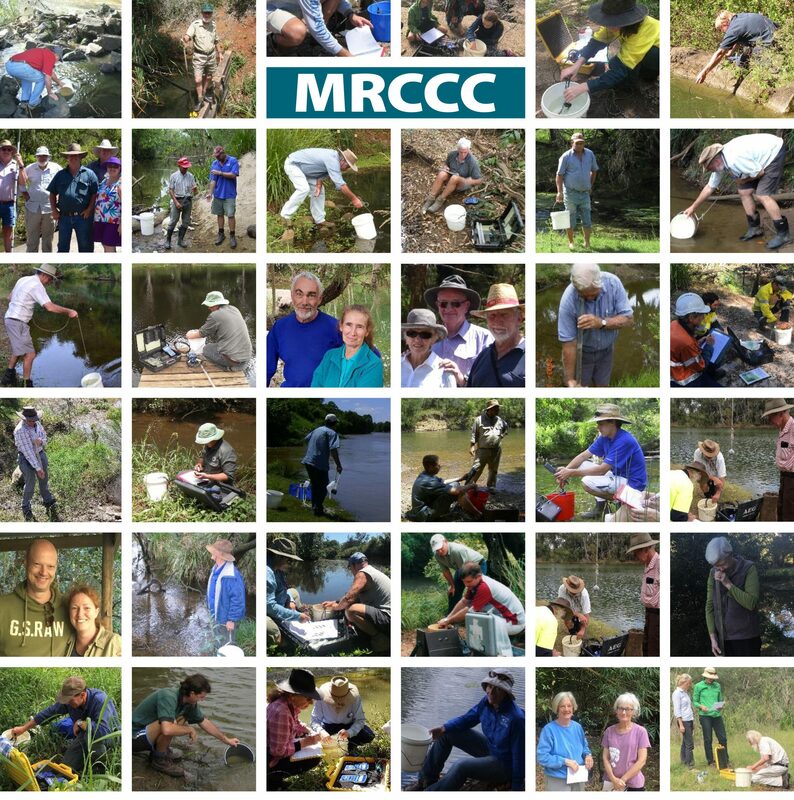 Key roles which promote the MRCCC’s nonregulatory and cooperative approach in achieving this aim have been determined.